← NEW SPONSOR FOR ALL COMPETITORS! 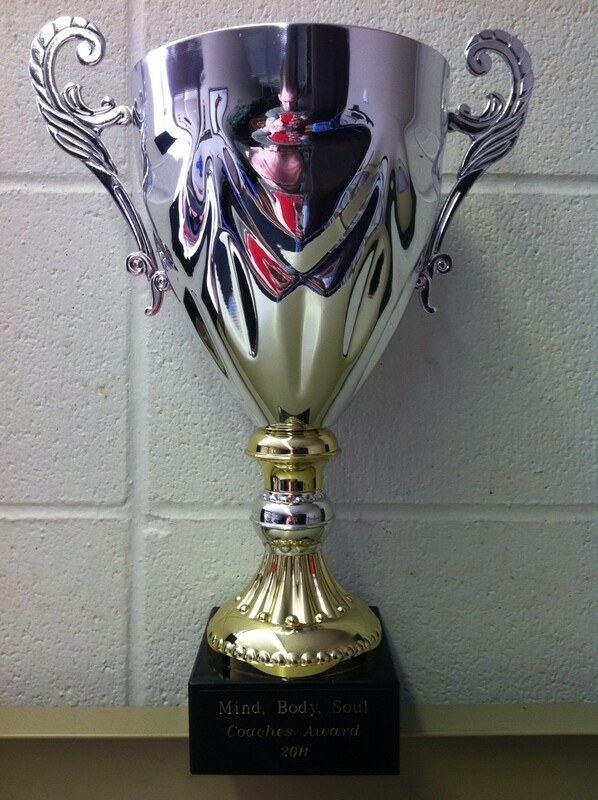 Here is a picture of this year’s Coaches Cup (about 16″ tall). All competitors points are counted. Represent your school and your coach. Last year’s winner was Brian Bird, who will win this year?? ?